ARP Oil Pan Stud/Bolt Kit - White Smoke Motorsports LLC - "The Future of Performance"
may choose between conventional hex style or the space-saving 12-point nuts. 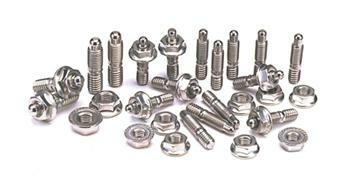 The stud kits come complete with a special locking flanged nut, while the bolt kits come with washers. Always use some type of lubricant, such as ARP Ultra-Torque fastener assembly lubricant, when assembling fasteners. 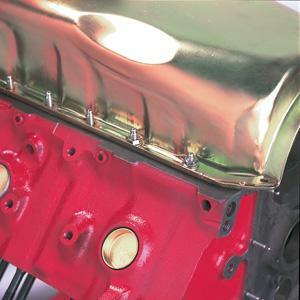 Assembling without lubricant can lead to galling or seizing, resulting in costly, time consuming repairs.